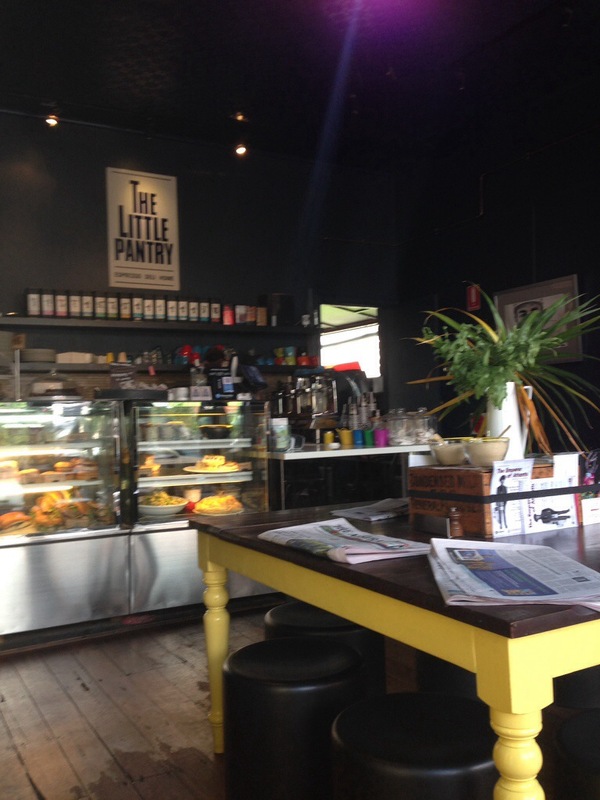 You’ll find The Little Pantry on Nicholson road in Shenton Park. It has a cute little shop front, with a communal table in the middle, smaller tables around and out the back section. 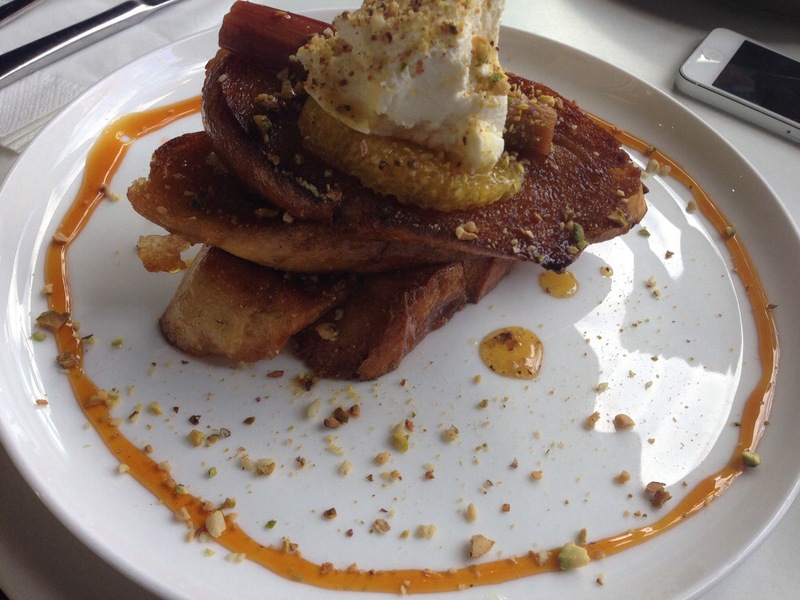 The Little Pantry has only recently started doing breakfasts during the week, something we learnt the hard way previously, and we were excited to be able to go mid week. We placed our orders at the counter, the man who served us did so promptly and with a smile. Our coffees came out first. We were pleasantly surprised by the glasses, a version of the semi ‘crushed’ range of glassware that has been all the rage recently. Presentation aside the coffee was nice, a tad hot, and could have had a bit more punch but an acceptable beverage. To our delight they had french toast! The plating was lovely, highlighting the citrus, rhubarb, and honey. The toast itself was cooked to perfection, a crispy outside and soft centre, a wonderful crunch as you bite into it. The flavours take the whole dish up a notch, the citrus and honey work perfectly together and the labne gives a bit of creaminess and balance. With such a combination the rhubarb didn’t really seem necessary and it didn’t have a strong enough flavour to stand out amongst the rest. Towards the end of the dish it became a bit sickly sweet, but we’d order it again any day. We were feeling like sweet tooths, and also ordered the pancakes with blueberries and chantilly (whipped vanilla) cream. This was an example of a simple dish, executed perfectly. 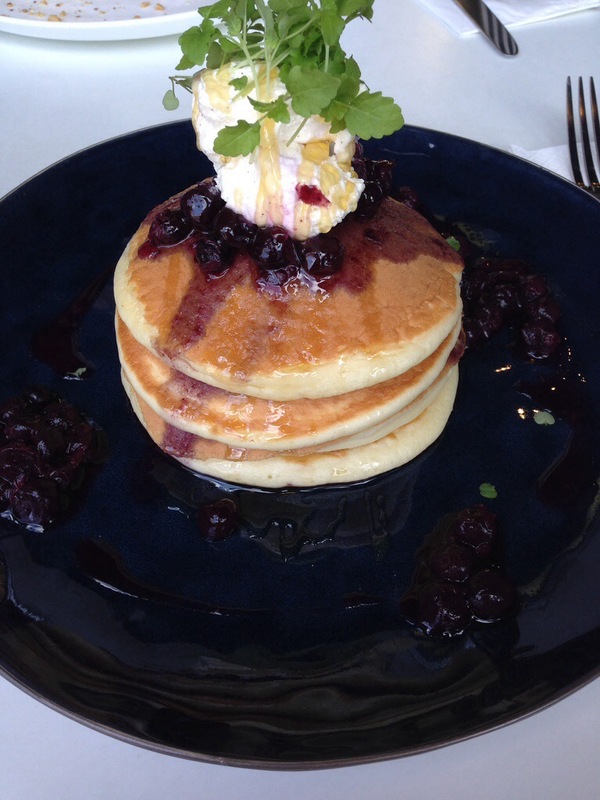 The pancakes were light and fluffy, just beautiful and some of the best we’ve tasted in Perth. Its strange to think of good pancakes being a rarity, but it’s an unfortunate truth that despite their simplicity, we’ve found they aren’t done well often. The blueberries were probably a bit too plentiful, but not overpowering, and the creme chantilly was an extra effort we really appreciated. Overall, an impressive dish. 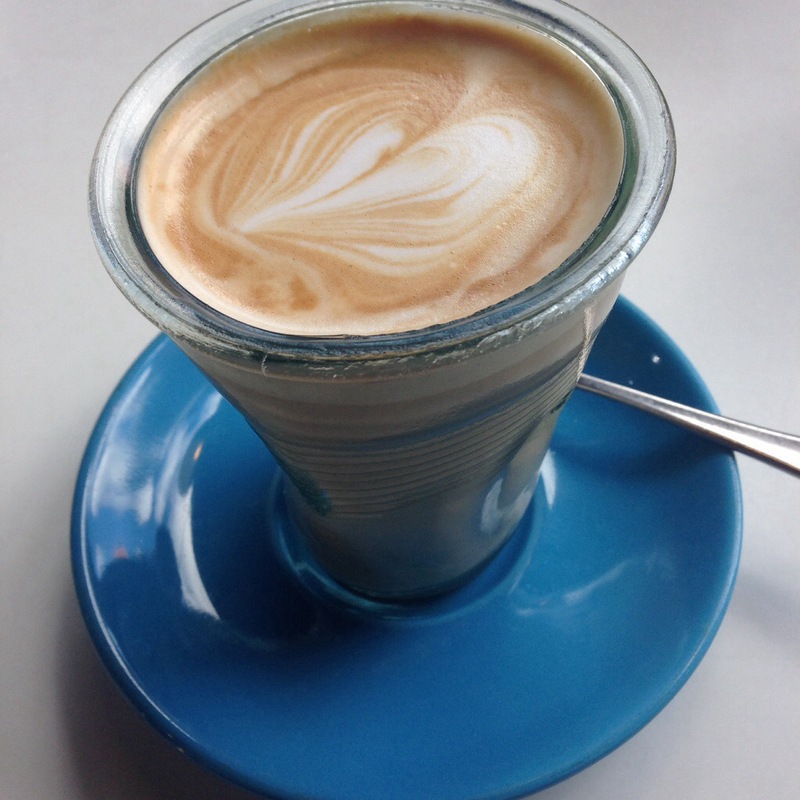 The Little Pantry is an unexpected gem and we’re delighted to able to share it with you! Be sure to hit the follow button so you don’t miss out on the latest foodie goodness! You can now find me on instagram and Facebook!